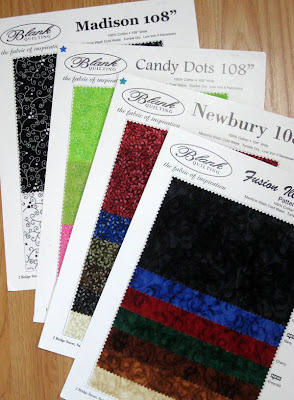 Fiber Antics by Veronica: Big News! I won't make you wait too long, but want to give you a few hints about my latest, and very exciting news. Can you guess? Basics and Blenders--a generous array of supporting cast members. More Blenders covering the full color gamut. Say hello to the new fabric rep for Blank Quilting. I'll be covering Tennessee, northern Alabama, southern Kentucky and bits of Georgia. 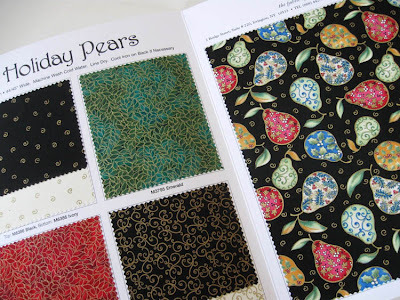 The boundaries of my territory are still being worked out but I'm looking forward to visiting all the shops, meeting the shop owners and all you quilters out there. 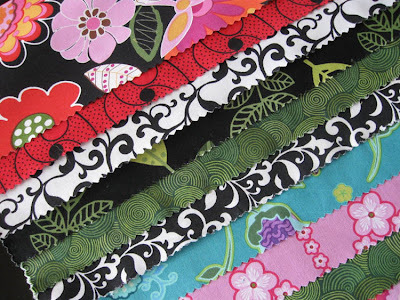 So, tell me what you like to see in your quilting fabrics—prints, designs, colors or projects. Let me know what's missing. Tell me what's hard to find. And, what you want more of. I have a direct line to the people making the decisions and I'm more that happy to pass along your thoughts, wishes and ideas. 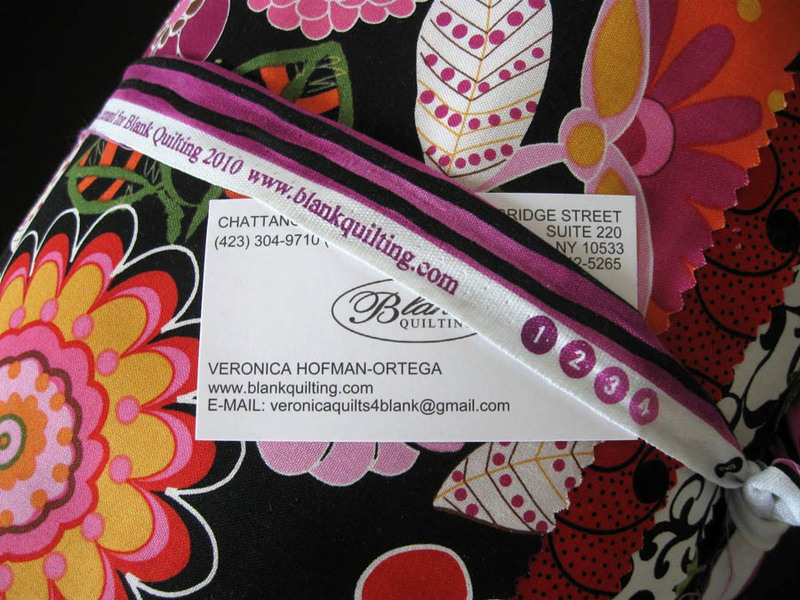 I'm excited to be part of the Blank Quilting Team. 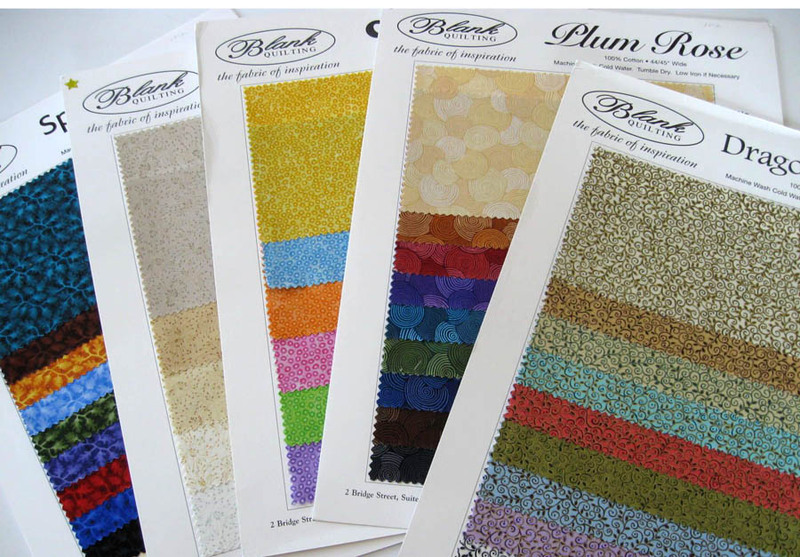 Blank Quilting has a full service line of prints, florals, batiks, basics, neutrals, blenders and wide backings. The color palette and undertones are consistent across the lines so you can combine prints, solids, florals, blenders, geometrics from different Blank fabric collections and they all enhance and support each other. 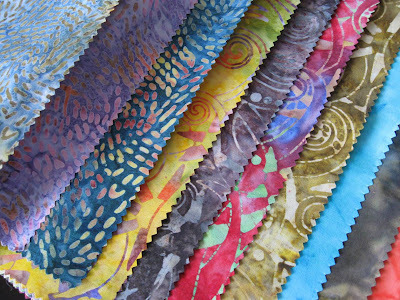 My students have often heard me preach that I adhere to the quilting philosophy, "Why use 5 fabrics when you can use 50??" Go out, support YLS (your local shop), and buy Blank Quilting fabrics! I'll be letting you know the stores that carry them through this blog. Congratulations, Veronica!! This will be a great job for you. Thanks, Sandi. It has been great so far. I get to visit quilt shops for a living. How fun is that??? Excellent! Those Blank Fabric people have wonderful taste in fabric reps.
Aw geez, you are too kind! 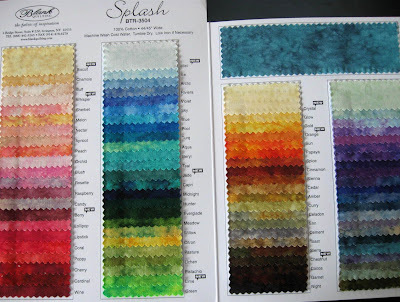 Veronica, those are beautiful fabrics! You're going to have so much fun. Get in touch with me or Mary when you're in the area (we are willing to drive for food!!) and we can discuss our Shakerag experience. Will do! It was so fun being with you, Mary and Cathy for a week of intense study with Nancy Crow. 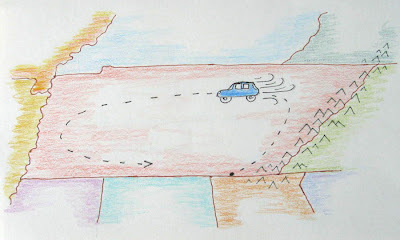 I learned a lot! Congratulations, Veronica! And congratulations to Blank Fabric for making such a smart choice! Wow Veronica, does that mean that Houston WILL be on your list??!! Congrats...souns like a perfect match...you will be on top of the newest all year round...just remember to keep some time open for your own creativity...I can't imagine your life without that! miss you!